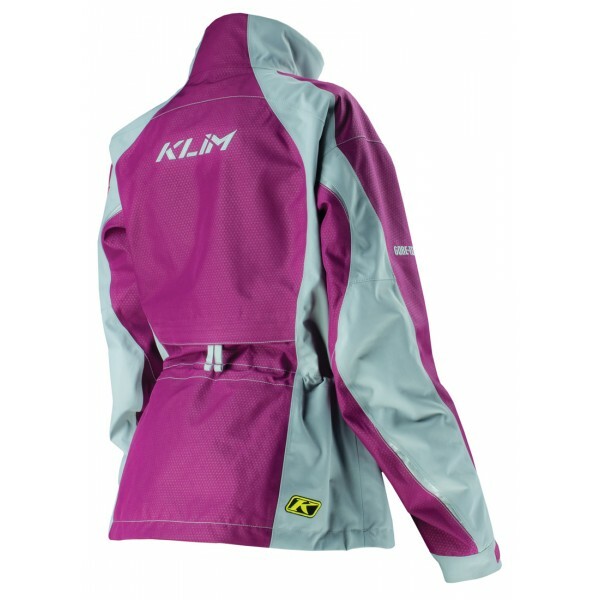 Klim Alpine Parka is designed aggressively for the outdoor loving woman that stops less and rides more. 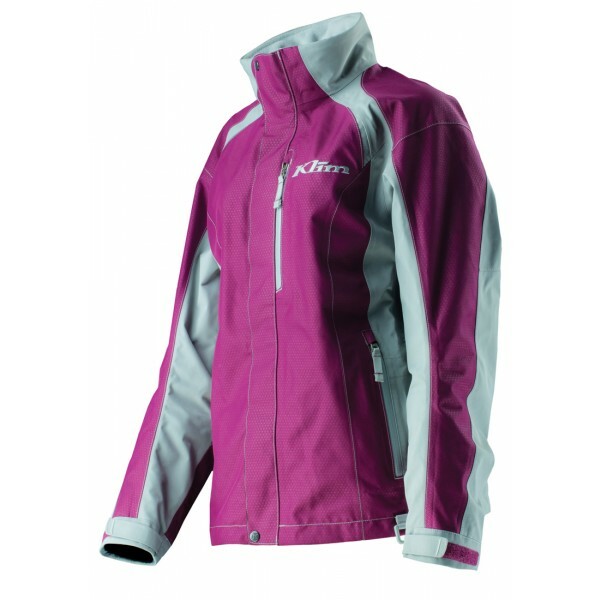 Gore-Tex® two layer performance shell technology is the most durable, breathable and allows you to move the most. It has 3 external pockets, 2 internal pockets, and MP3 storage with headphone port and securing loops. There is also a snow dust powder skirt, and integrated internal hand gaiters to keep moisture out. Wide open pit zips with interior storm flap, and a horizontal lower back exhaust vent with a Mesh snow dust barrier that allows it to breath. You won’t find this kind of quality at this price anywhere else.